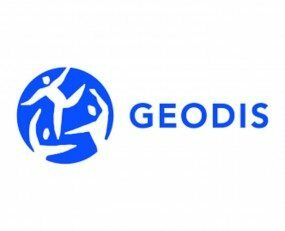 Geodis and a major online women’s apparel client have partnered to pilot 30 autonomous mobile robots from Locus Robotics in a 139,000 sq ft warehouse in Indianapolis. The location handles over 30,000 SKUs. The results have been staggering. Now, 80% of the units are picked to the robots daily. Employee productivity is reported to have doubled and there was a 50% reduction in time to train new employees. Geodis is looking to expand the partnership with Locus Robotics in more warehouses with their retail and e-commerce customers.